You don’t want to be pessimistic, but it’s important to have a game plan in mind in the event that an unexpected situation occurs. Always anticipate potential problems, and think about how you’d deal with these issues should they actually materialize. This way, you’re not scrambling at the last minute to find a solution. When you’ve got a lot of different people working on a lot of different things, regular and specific communication is a must. In fact, you should feel as if you’re over-communicating. 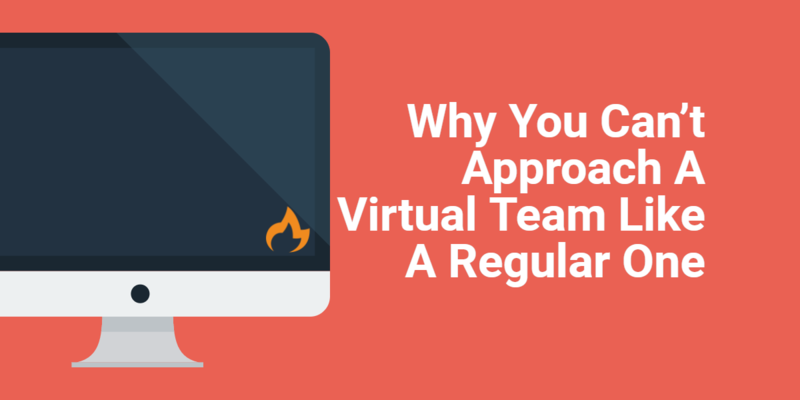 Don’t assume the rest of your team is on the same page, as this is how serious errors can occur. Put things in writing whenever possible. If you feel as though someone you’re working with isn’t understanding what you’re saying, make it a point to go over the material again until everyone is clear on what’s happening. Good project managers are team players through and through, and want everyone in their organization to look their best. Find out where your fellow employees shine, and help to get them into a role where they can utilize their strengths. If you want to excel as a project manager, you’ll work on developing your emotional intelligence. When you can read the unspoken signals that a person is sending, it makes you much more effective in your role. Even if this doesn’t come natural to you, it’s a skill you can hone over time. Lastly, project management is about change. The scope of the project may shift overnight, and you’ll be tasked with adapting to these new developments. Be flexible and willing to learn and you’ll enjoy career success.